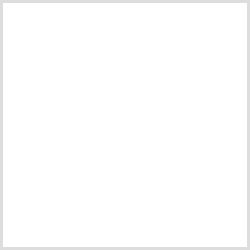 I am a new shopper to MillyBridal. I have only heard good things about MillyBridal and decided to check out the website just a few weeks ago. I ordered my wedding dress here. Also, I realize the shipping takes a while, but for the price and the quality, it is a great deal! The dress is same as the picture. It looks so elegant and graceful. I love the details and the fit. The dress is true to size and it fits me wonderfully. Thank you MillyBridal. 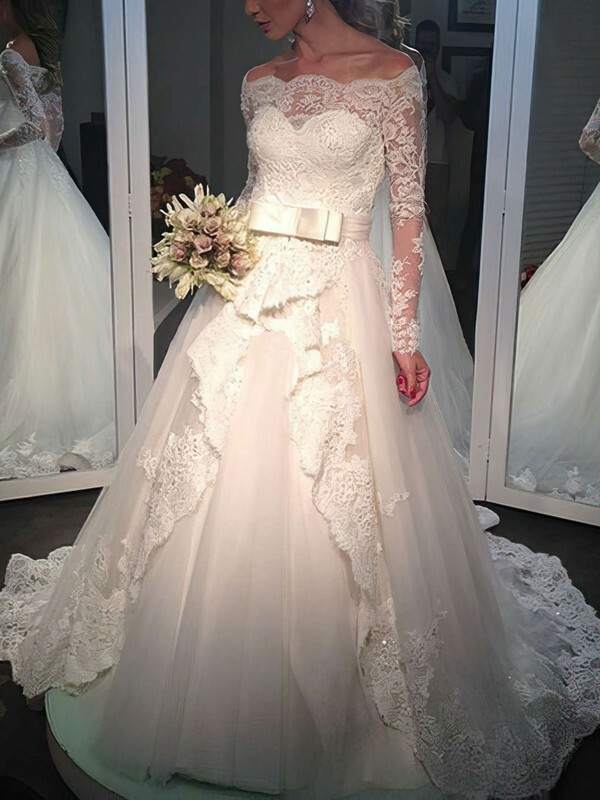 Wow, it is a dreamlike and romantic wedding dress. And the details work looks amazing. 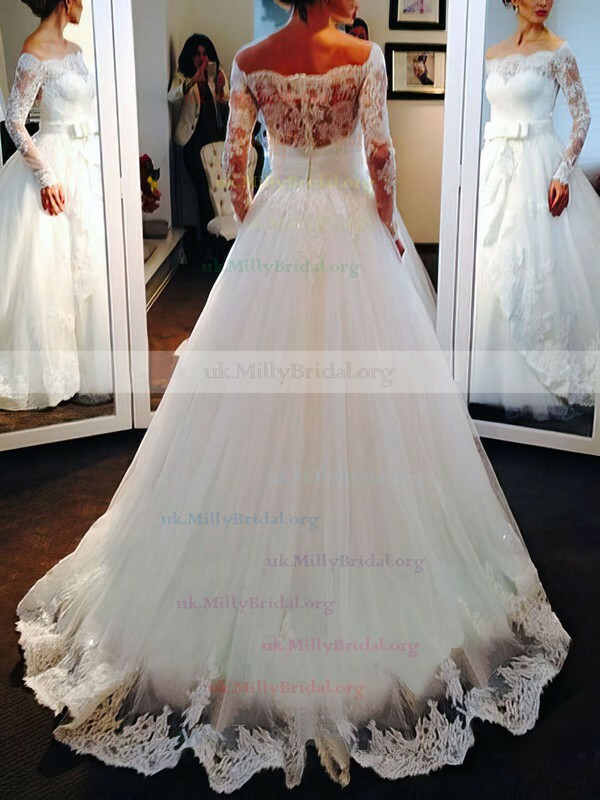 I am a frequent customer of MillyBridal. The prices are great, the service is also great, the product quality varies but I have been satisfied with most of the products I purchased. The dresses and accessories are amazing especially for the price. We just received my daughter's wedding dress and couldn't be more excited! It is gorgeous and honestly, I wasn't sure what to expect for the price. It is well made and uses high quality fabric.Your site is a God Send for those of us who have to "do it yourself".We have the same dress as found in top tier bridal salons for a fraction of the price.THANK YOU expect my dress and bridesmaid dress order in the next few weeks! I got the dress I ordered. It was exactly what I was looking for in style,fit, & color! It is a very flattering dress! I would recommend ordering from here anytime. This was my first time ordering from Millybridal UK. It was better than my expectations! I am very pleased with this dress. It fits perfectly and is very well made for the price. It arrived earlier than promised. I will definitely recommend this site to my friends. Thank you so much! I ordered the dress and it arrived today. WOW! I was nervous I admit to order online but you have eased my mind. The dress is so well made and looks amazing! I am very happy! The dress arrived in less than expected time as well, only took 2 weeks from order. I will definitely recommend you company to my friends and will order again from you! Simply amazing! The dress arrived well ahead of schedule and fit like my second skin. Couldn't have asked for a more perfect wedding dress. I just couldn't believe the dress was bought online, also at such an amazing prices. I am very satisfied with this glamorous and dramatic dress. The lace is just everywhere. The dress fell from my shoulder from time to time. But it made it even sexier. So glad to buy dress here. The dress gave me great confidence and I received dozens of compliments at my wedding. Super adore it. Super intricate dress in all finishes. Fast in the dispatch. The dress came within one month. It is delightful. I'll surely dress with it on my wedding day.